A really eclectic group of posts had Babyologists in a clicking frenzy last month – from jewellery to some stunning readers’ nurseries. Here are our December top five posts. 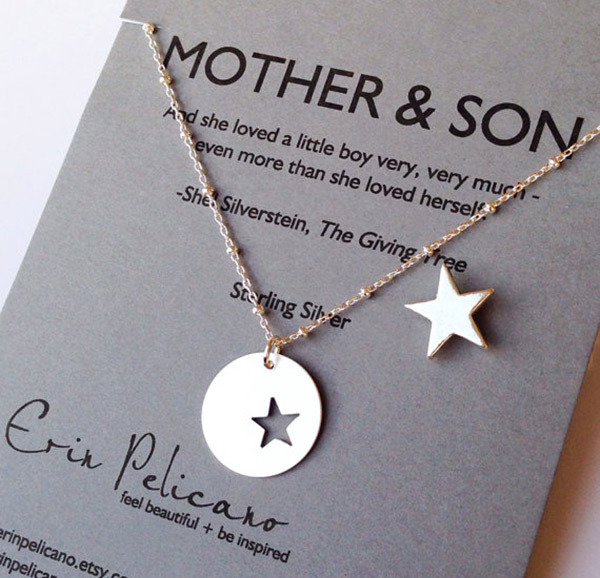 At the top of the heap is Erin Pelicano’s Mother & Children jewellery. 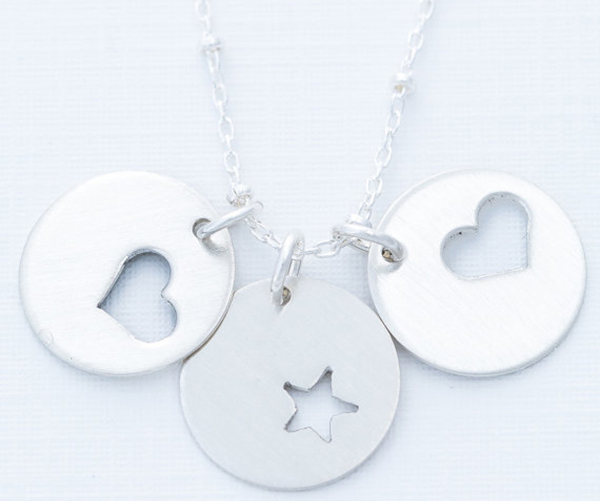 And it’s no surprise to us that these super sweet pieces had our readers enamoured in December – we’re sure a few of these ended up under Christmas trees. 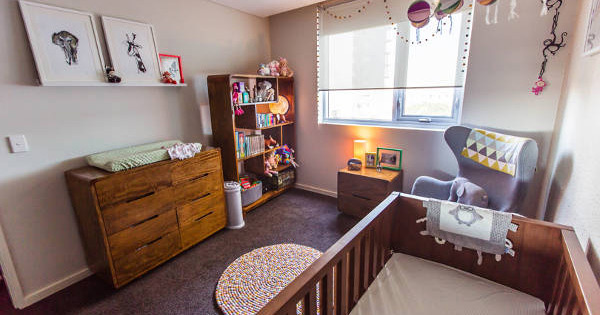 The second most-popular post of the month was the incredibly stylish nursery belonging to Asher. With its mid century feel and clean lines, it really is a show stopping room. You also adored the shared twins’ space created for Ava and Indiana. It certainly helps to have a mum who is an interior designer! 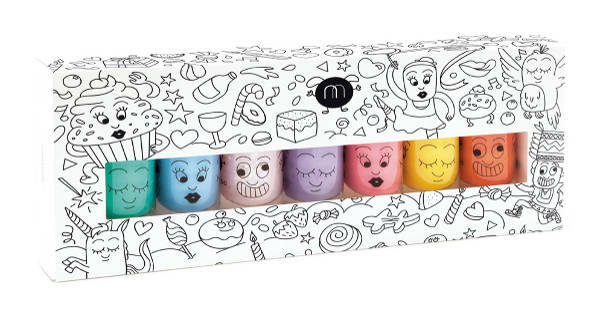 Nailmatic’s safe, waterbased nailpolish proved incredibly popular – no doubt a few bottles of this polish, which can be removed with just soapy water, also ended up in some Christmas stockings. 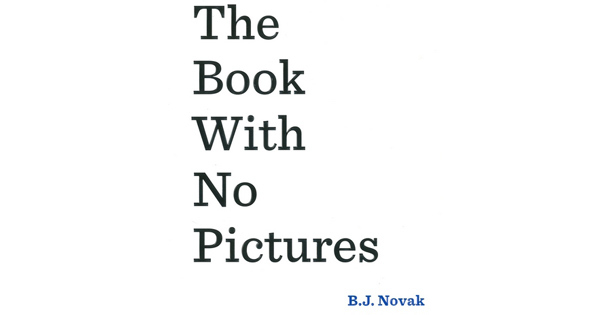 The intriguing and very clever The Book With No Pictures rounds of our December top five. And if you haven’t seen what a cool book this is, take a look at our review.